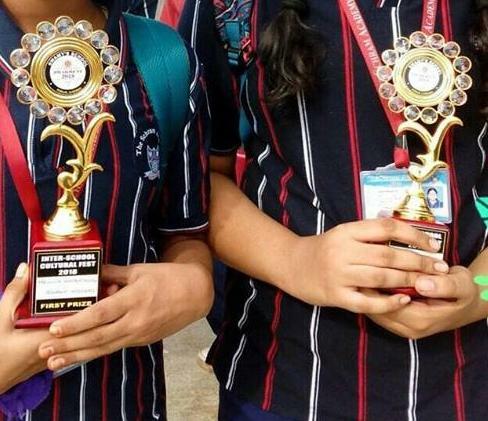 Twin Prizes… Won the First Prize for Poster Making in the Prakruthi Interschool Contest 2018 by Swamy’s School, Porur… With my bestie Poojithaa Ramesh. It is always nice to win for the school, it becomes more good, when it happens along with your best friend. Topic for Poster Making was Definition for Happiness. Unfortunately couldn’t take a photo of the finished poster.